Lew Wallace published the book Ben Hur: A Tale of the Christ in 1880. 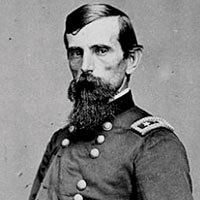 He was a Union General in the Civil War, a lawyer, politician and author. 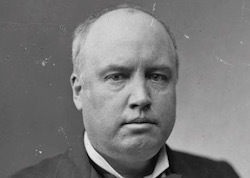 The reason Wallace wrote the book involves a conversation with Robert Ingersoll, the leading atheist of his time who travelled the country giving popular speeches against God, Jesus Christ, the Bible, heaven and hell. “Ingersoll was in prime mood; and beginning, his ideas turned to speech, slowing like a heated river. His manner of putting things was marvelous; and as the Wedding Guest was held by the glittering eye of the Ancient Mariner, I sat spellbound, listening to a medley of argument, eloquence, wit, satire, audacity, irreverence, poetry, brilliant antitheses, and pungent excoriation of believers in God, Christ, and Heaven, the like of which I had never heard. He surpassed himself, and that is saying a great deal. 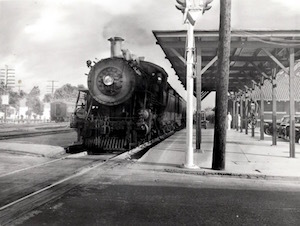 The speech was brought to an end by our arrival at the Indianapolis Central Station nearly two hours after its commencement. Upon alighting from the car, we separated, he to go to a hotel, and I to my brother’s, a long way up northeast of town. 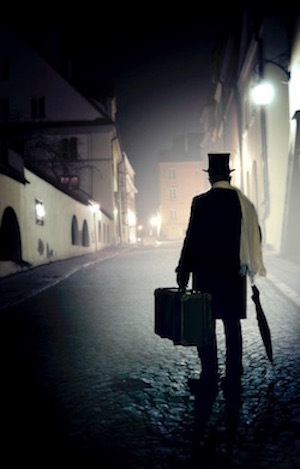 The street-cars were at my service, but I preferred to walk, for I was in a confusion of mind not unlike dazement….To explain all this, it is necessary now to confess that my attitude with respect to religion had been one of absolute indifference. I had heard it argued times innumerable, always without interest. 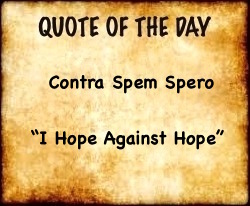 So, too, I had read the sermons of great preachers…but always for the surpassing charm of their rhetoric. But—how strange!…. 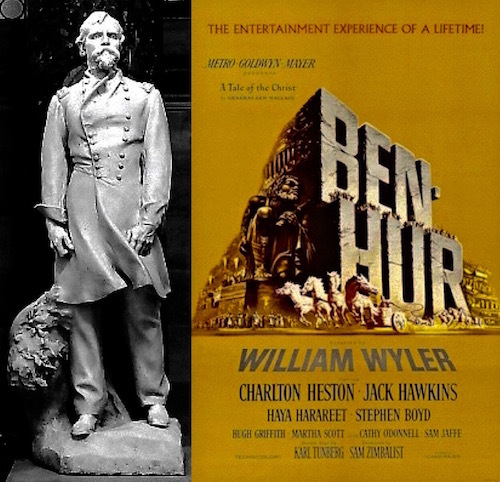 Ben Hur, the movie, was directed by William Wyler. 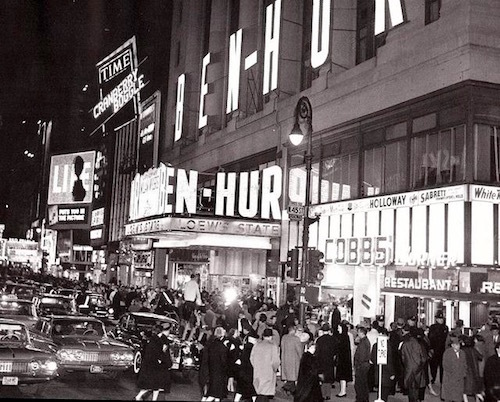 Nominated in 1960, Ben Hur took home 11 of the 12 Oscars. The movie premiered at Loew’s State Theatre in New York City on November 18, 1959. The lion roar preceded every MGM Production. Because of the solemnity of the movie Ben Hur, for the first and only time, MGM agreed to have the lion with a silent roar. 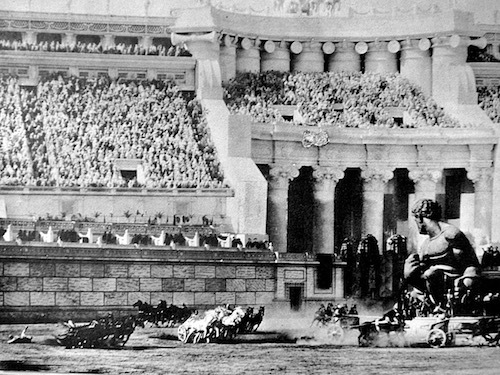 The chariot race in Ben Hur is considered “the most amazing Hollywood stunt in all of cinematic history.” The racers were going 35 mph. 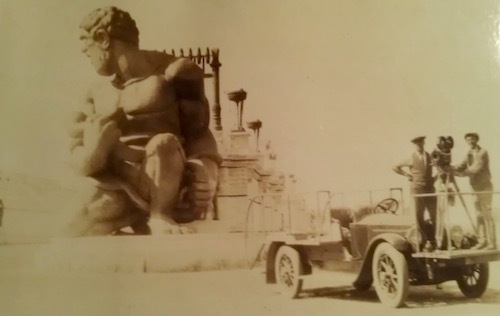 The chariot arena, 2,000 feet long by 65 feet wide covering 18 acres, was the largest film set ever built at that time. It took a thousand workmen more than a year to carve the oval for the Circus arena out of a rock quarry. 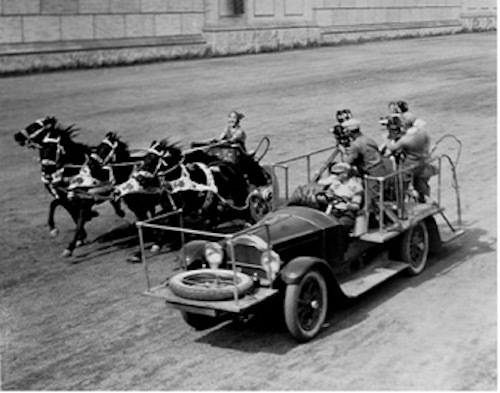 Andrew Marton who directed the race in the arena decided the only way to shoot the chariot scene was to follow the action in a car with the camera. The camera had to be in the middle of the race. The racetrack had 1,500-feet long straightaways and five-story-high grandstands. 250 miles of metal tubing were used to erect the grandstands. More than 40,000 short tons of sand were brought in to cover the track. Every thing that was built was historically accurate in size. A chariot race track identical to the one used in the movie was constructed next to the set and was used to train the horses and lay out camera shots.The stars of the film Charlton Heston and Stephen Boyd both had to learn how to drive a chariot. 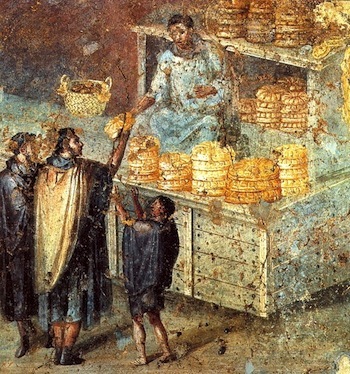 Heston, an experienced horseman, took daily three-hour lessons in chariot driving after he arrived in Rome and picked up the skill quickly. Heston actually drove the chariot for most of the scenes in the film. For the other charioteers, six actors with extensive experience with horses were flown in from Hollywood. 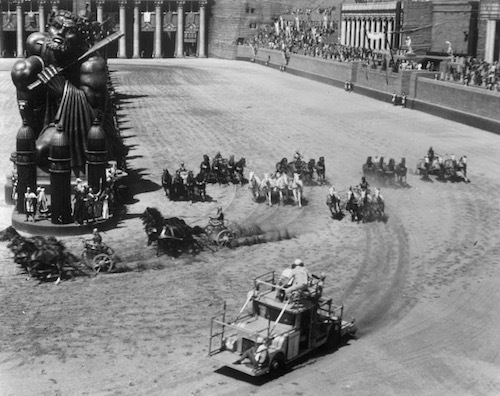 It took five weeks to film the chariot race, but it was worked on for three months. In order to get the accuracy of the race, the actors and extras had to race over 200 miles. Ben Hur has been ranked by the American Film Institute as the Second best Epic Film ever made. Lawrence of Arabia is ranked First.